"SECONDS ARE EVEN SWEETER!!! 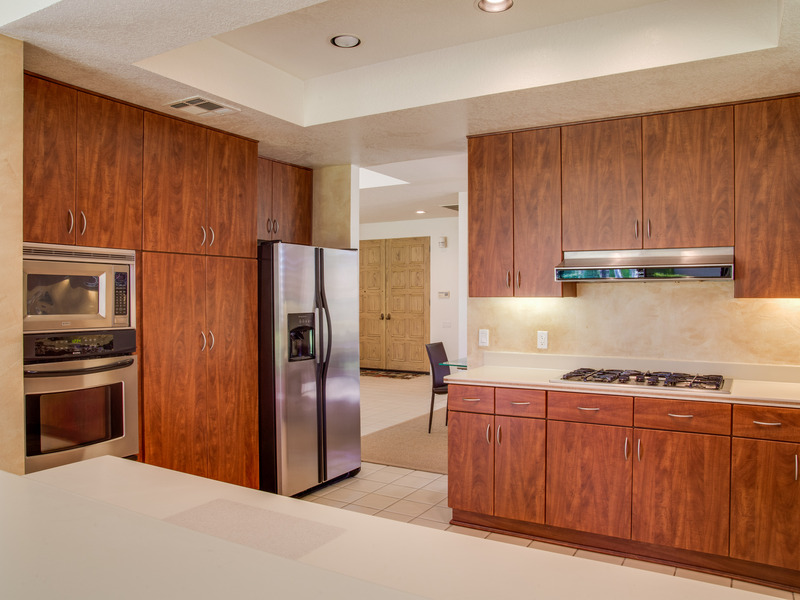 This was a return trip to this FABULOUS 3 bedroom, 3 bath property in the Mission Hills Country Club. It was even sweeter the second time around since we were able to stay longer! Walking through the large front doors, with soft jazz music playing, was like returning to Paradise. 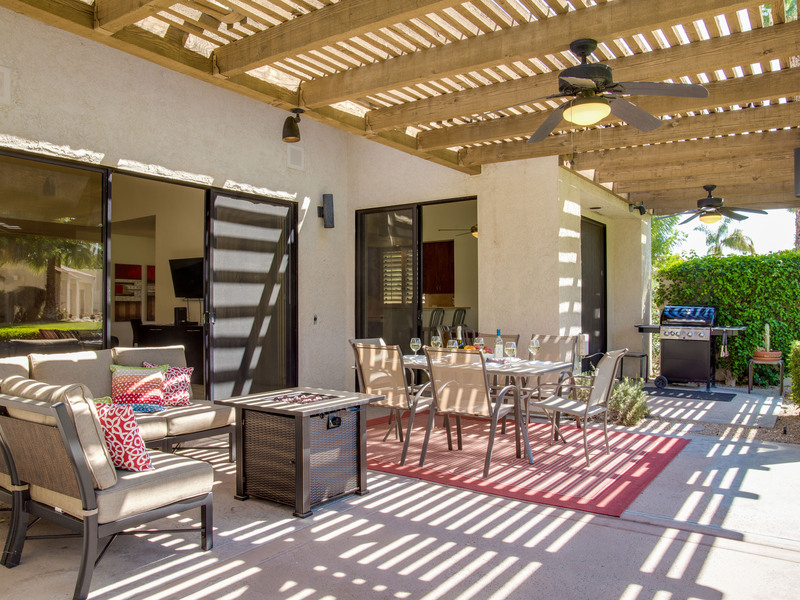 As you enter, your eyes are drawn past the vaulted ceilings in the large open living room, to the manicured park like view out the wall of floor to ceiling sliding glass doors. 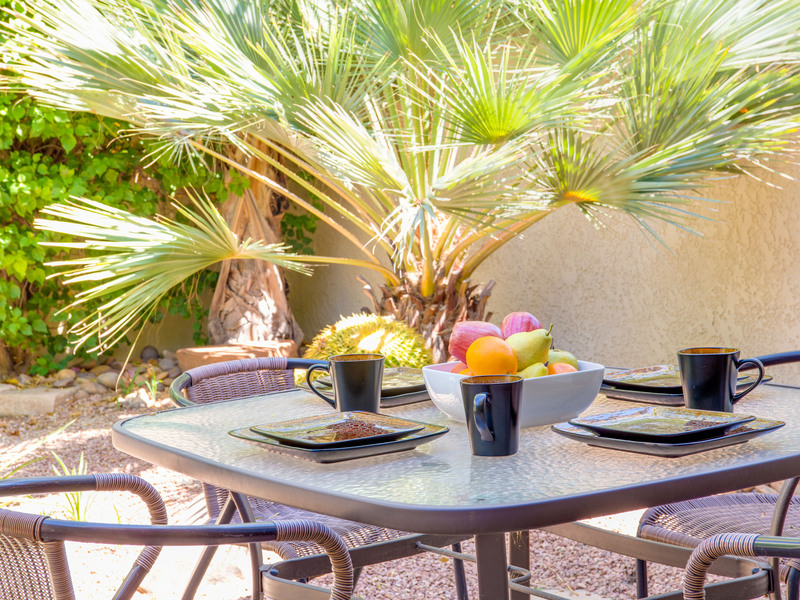 In the mornings we enjoyed breakfast on the covered patio and on several lazy evenings we lounging on the couches by the fire pit, sipping our fresh grapefruit martinis. Due to the number of profusely blooming citrus trees, their pleasant sweet fragrance wafts through the air day and night. Acme keeps the house immaculate and well appointed. 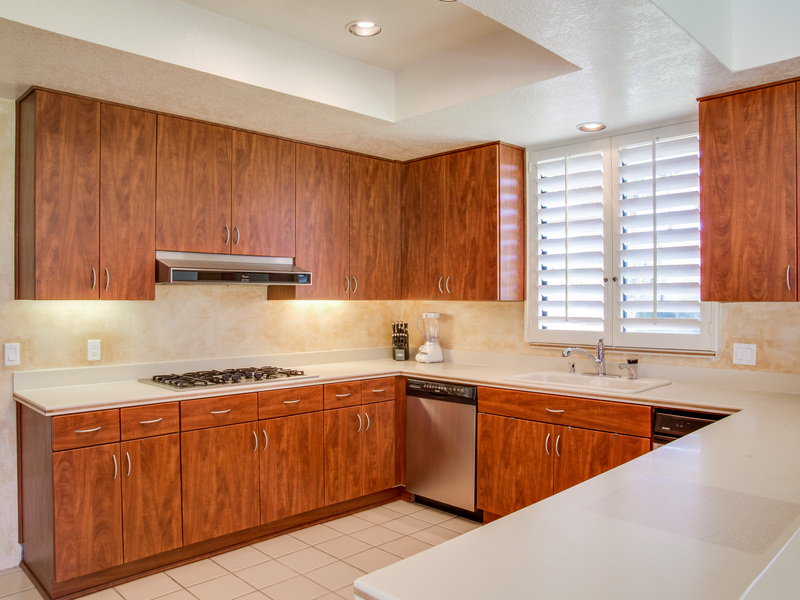 The large kitchen, (with a bar area and dining table) continues to be well stocked with great pans cooking utensils, dishes and glassware, for those of us that like to cook and entertain. 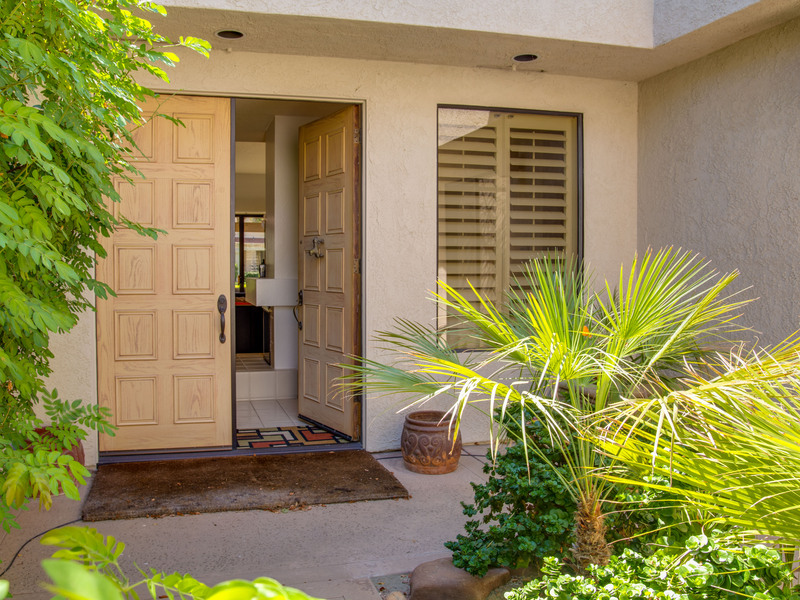 This house has great separation of space and on this visit, I slept in a Master Bedroom, in the front of the property with a private patio, and enjoyed viewing the birds flitting from cactus to bougainvillea. Again, the king bed was extremely comfortable and the linens and pillows super soft and comfy!. 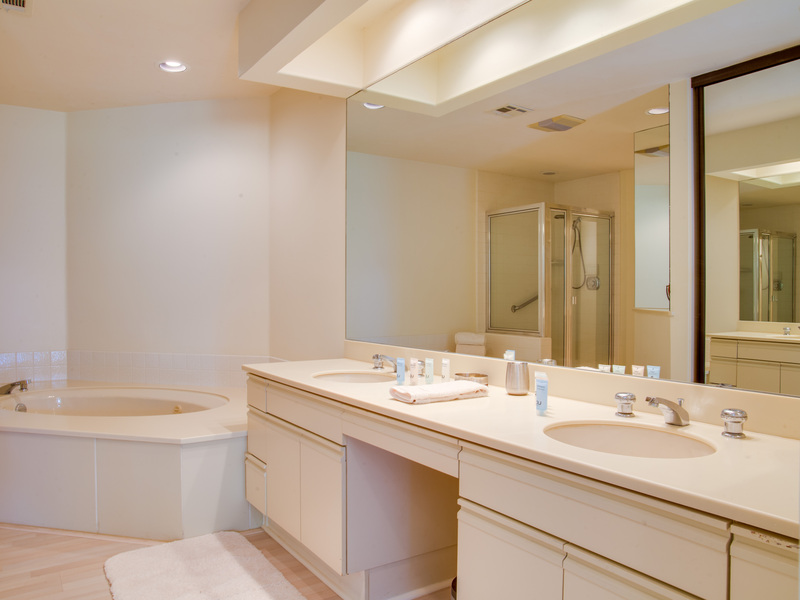 The large open bath tubs make drawing a bubble bath a must after an active day of golfing, tennis, hiking, or shopping. 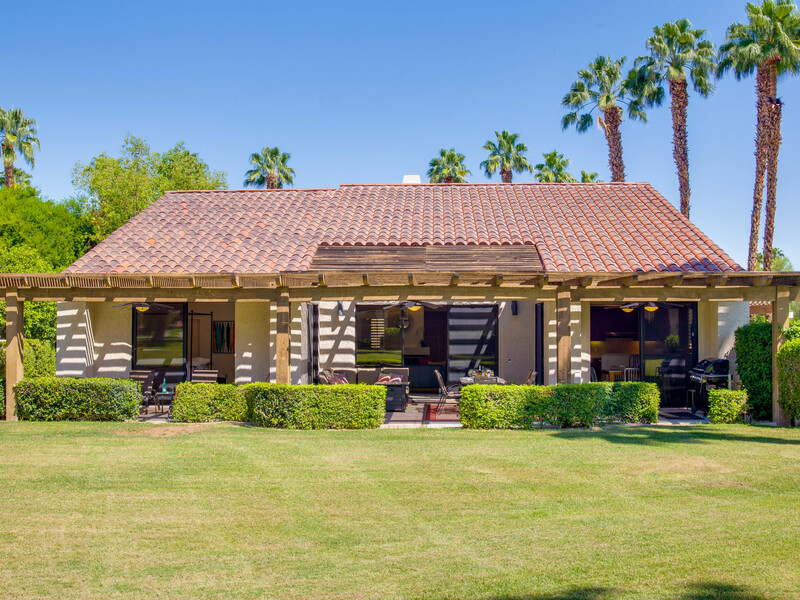 The Rancho Mirage-Mission Hills Country Club location works very well since it is an extremely safe neighborhood, close to many interesting restaurants and funky shops in Palm Springs town. There is also GREAT HIKING nearby in Indian Canyon. 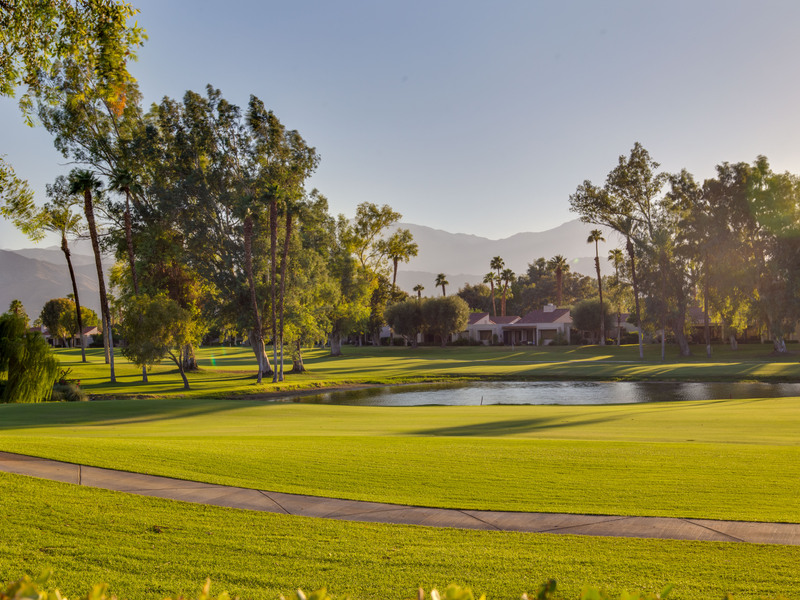 The Mission Hills Country Club has several impressive golf courses, many tennis courts, and an abundance of pools and hot tubs to choose from. As you can tell, I am in LOVE with this property!!!!" 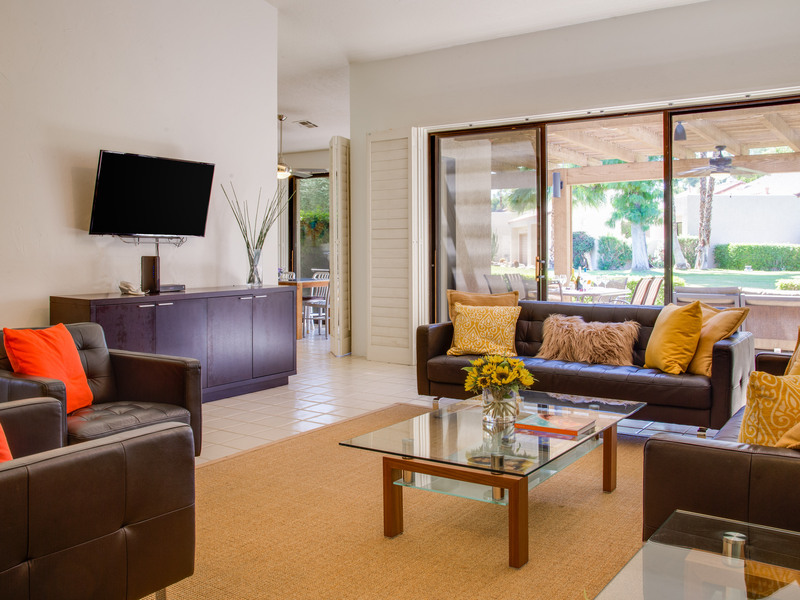 "This is the second year in a row I visited Palm Springs for spring vacation and both times we stayed in this wonderful home! 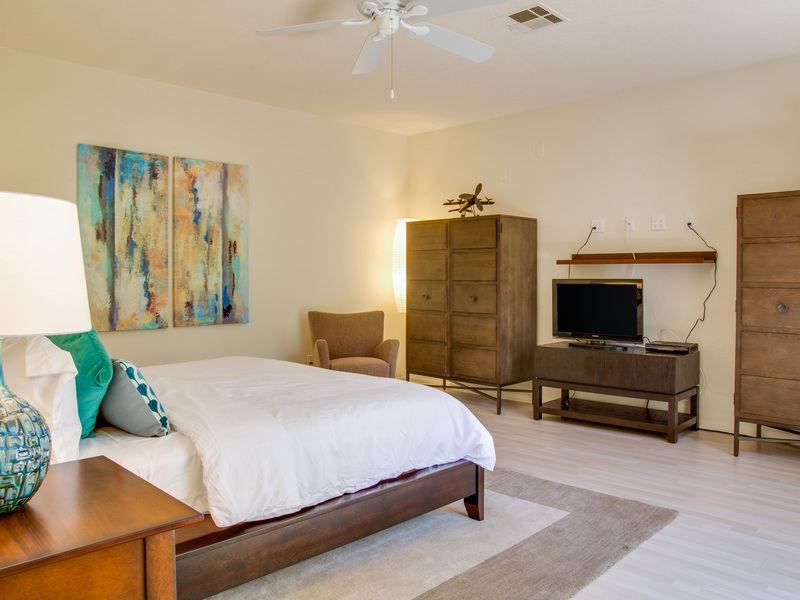 From the moment we entered the spacious, clean, beautifully decorated living room we knew that we would be comfortable and all of our needs would be met. 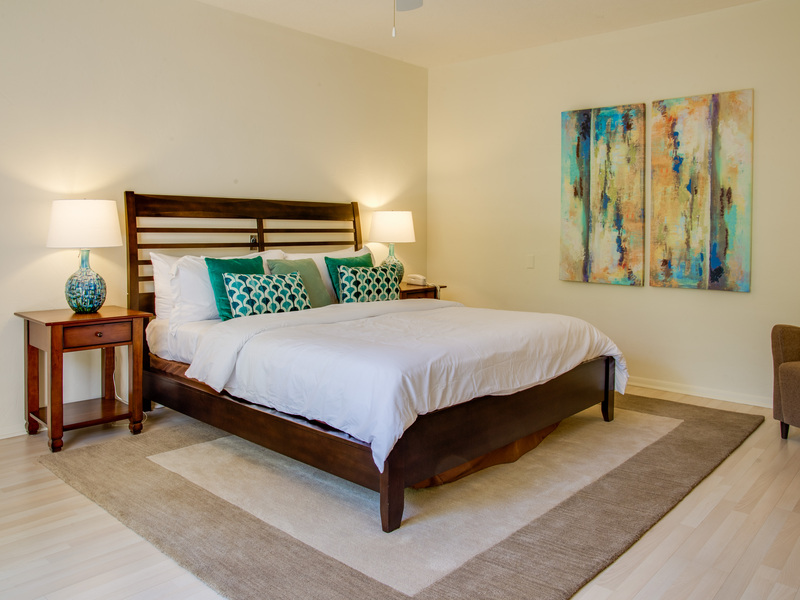 Each bedroom has an en suite bathroom and two of the bedrooms open out onto either a private deck or the golf course. The beds are more comfortable than my bed at home and the linens are to die for! 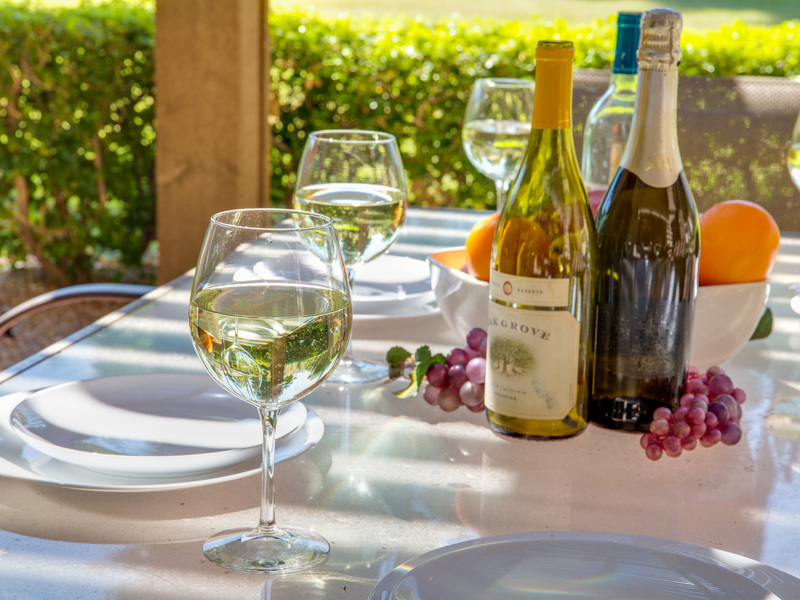 We were able to prepare all of our meals in the modern, fully equipped kitchen and we enjoyed eating outside on the beautiful back patio which leads out onto the golf course and has amazing views of the mountains. 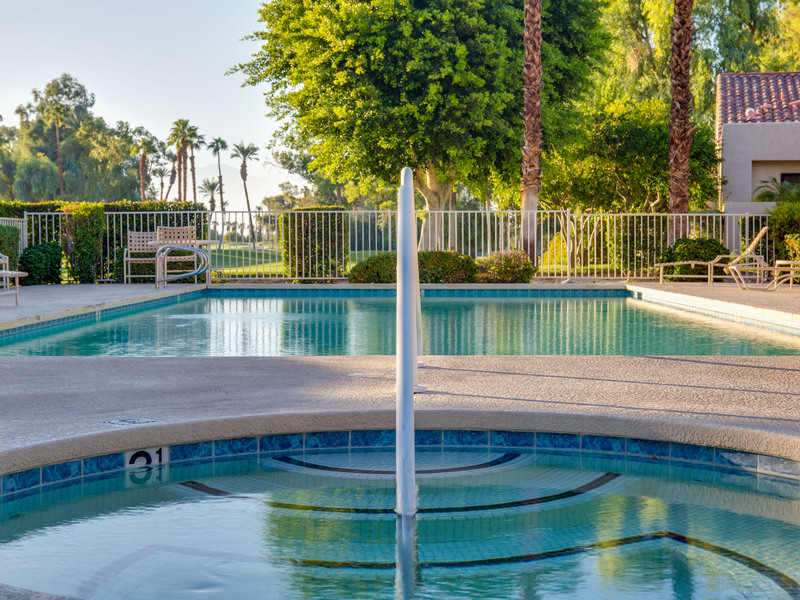 There are multiple swimming pools to choose from and the neighborhood is fabulous for taking long walks or bike rides. 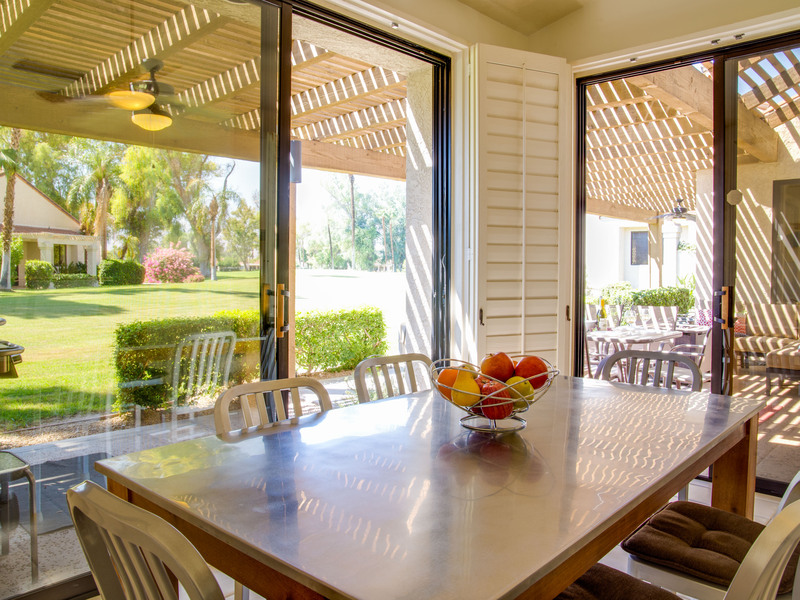 The Rancho Mirage community is located about 15 minutes from downtown and easily accessible to other areas of interest in Palm Springs. I highly recommend this home and hope to return again next year!" 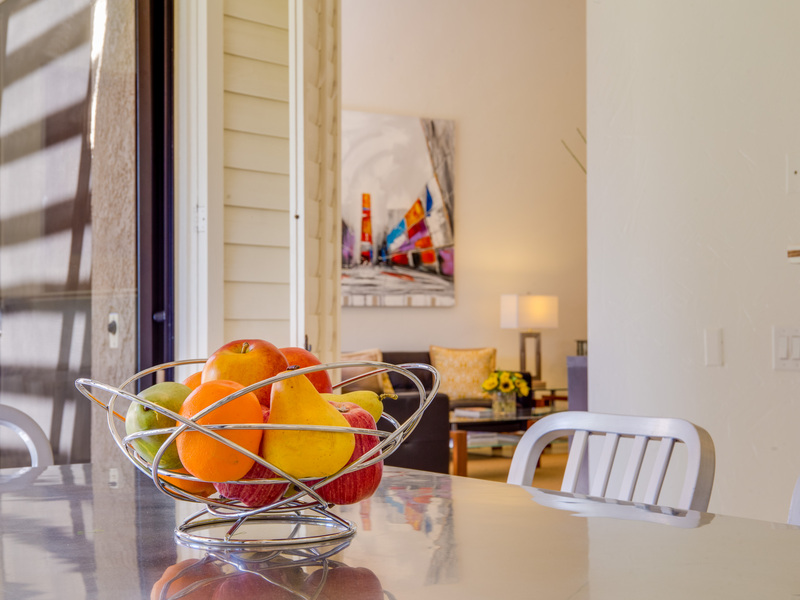 "LOVED, LOVED, LOVED our Spring Break stay at The Paramount at Mission Hills. Wish we could have stayed for several weeks!!! 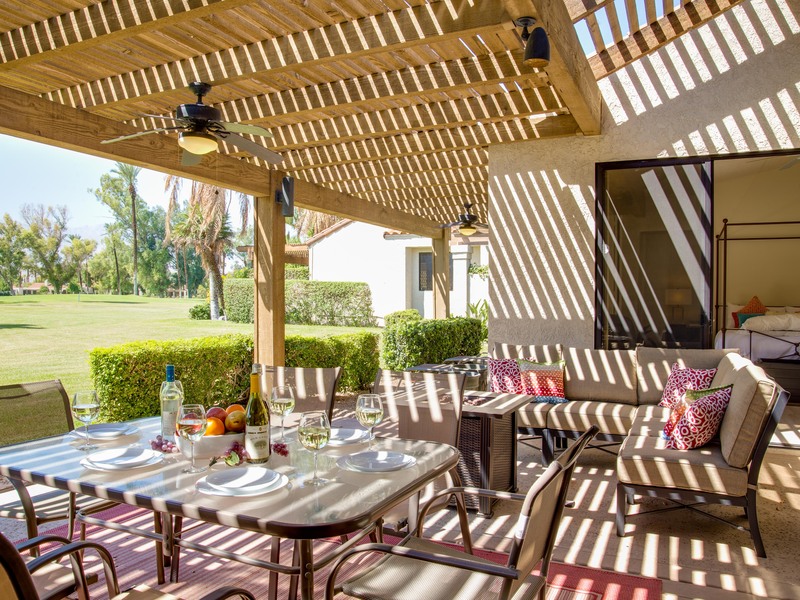 This home is beautifully appointed, immaculate, very spacious, and located on the serene verdant golf course at Mission Hills. 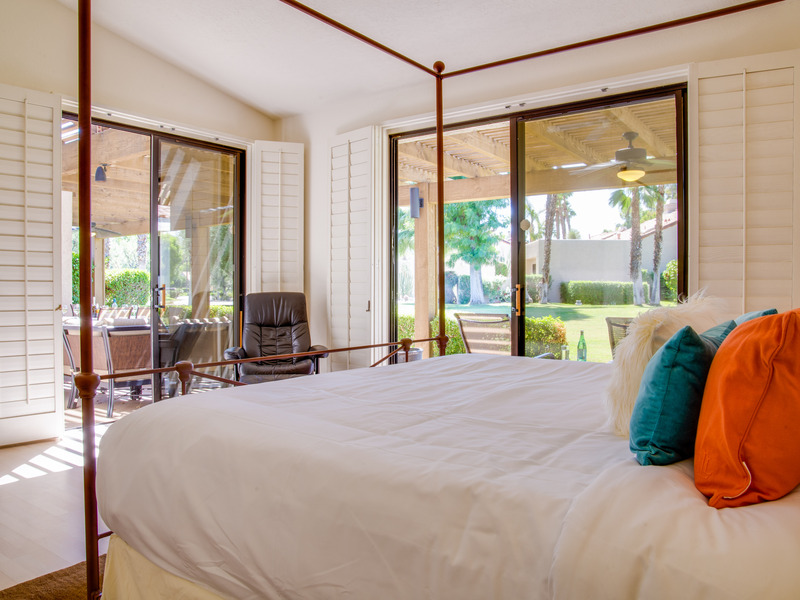 The views off the 2 Master bedrooms, and back patio are gorgeous and one feels so relaxed sipping their coffee in the morning and an adult beverage around the fire pit in the evening. The orange blossoms were blooming and the air was filled with their fragrant aroma. 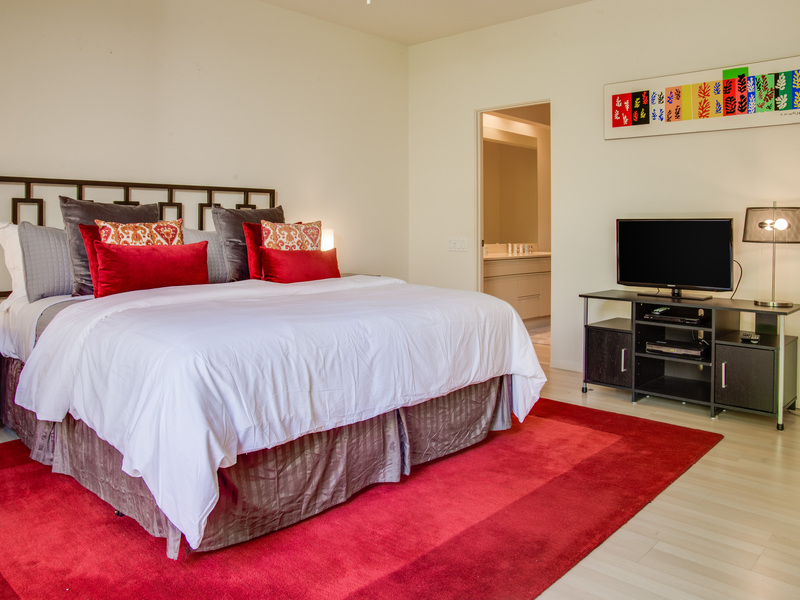 All the bedrooms and bathrooms are quite large and the beds and linens are VERY comfortable! 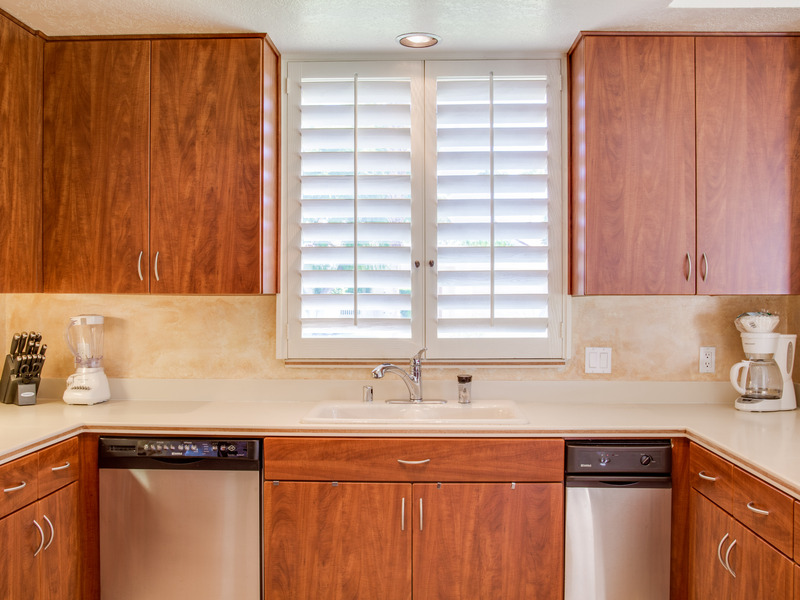 The kitchen is thoughtfully equipped with great appliances, plenty of glass and dish ware and even a device to froth your coffee. 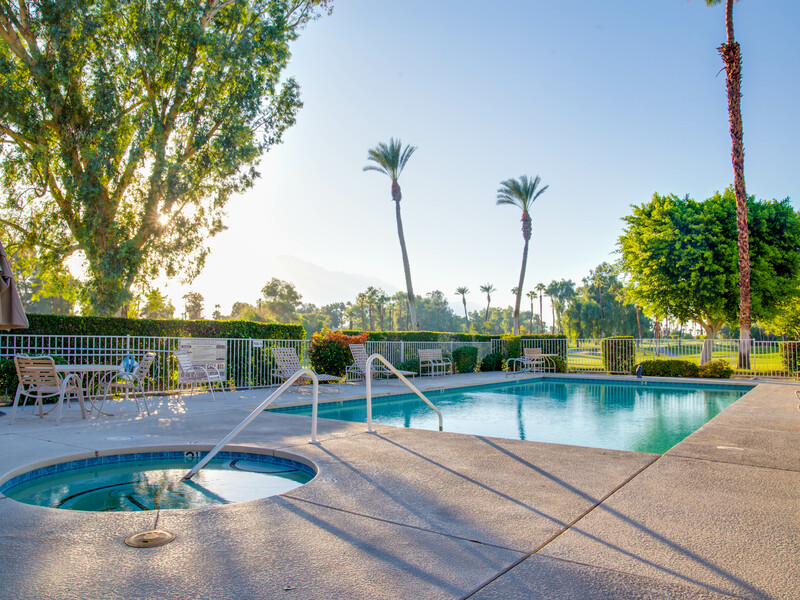 The Mission Hills Golf Resort has many pools and hot tubs to chose from. 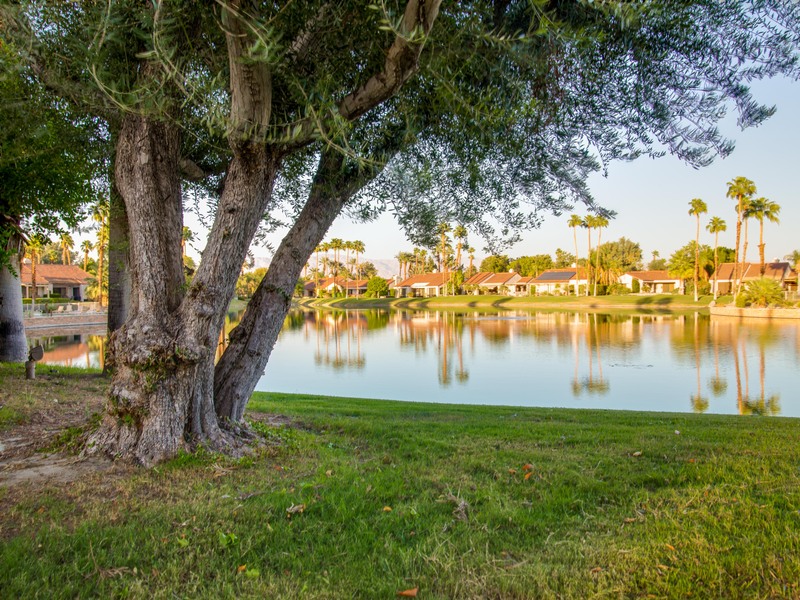 We enjoyed the one just across the street from the property with a scenic view of the Lake, herons, hummingbirds, and a variety of ducks. 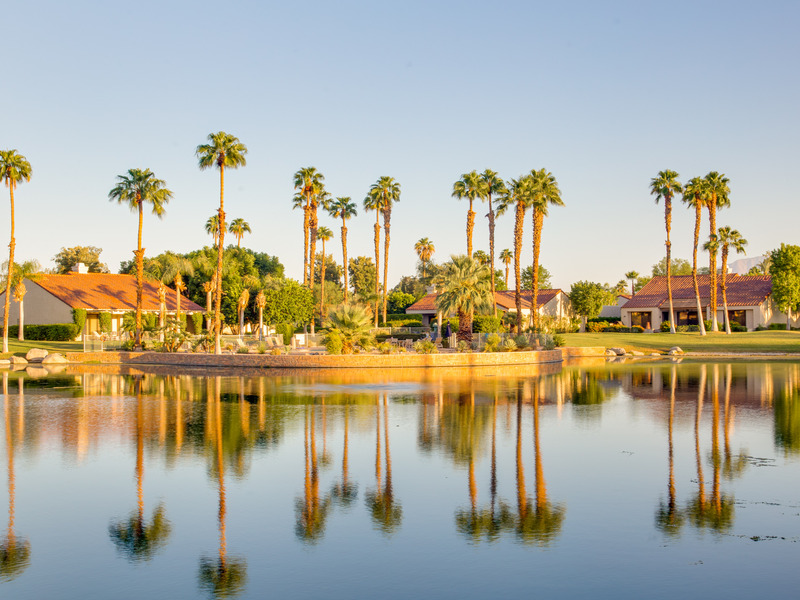 Each morning we walked around the beautiful Mission Hills resort neighborhoods. 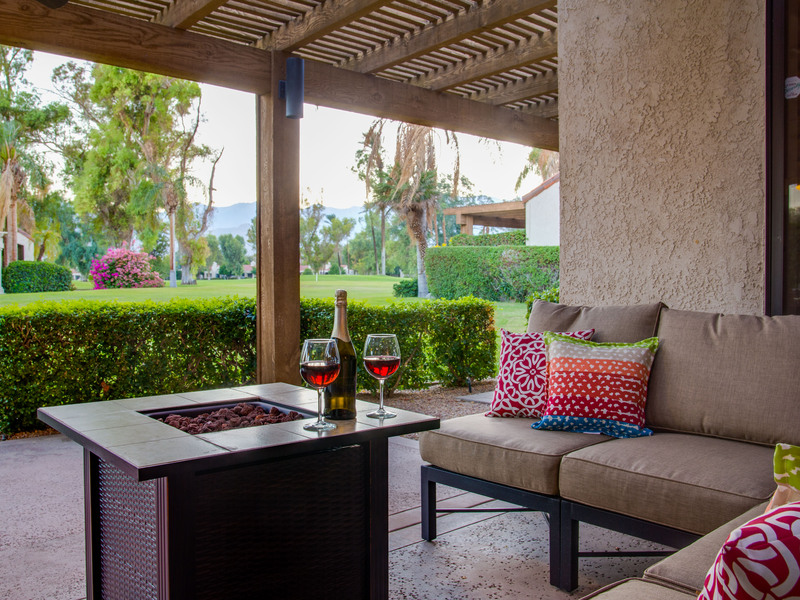 Mission Hills/Rancho Mirage is a perfect location. 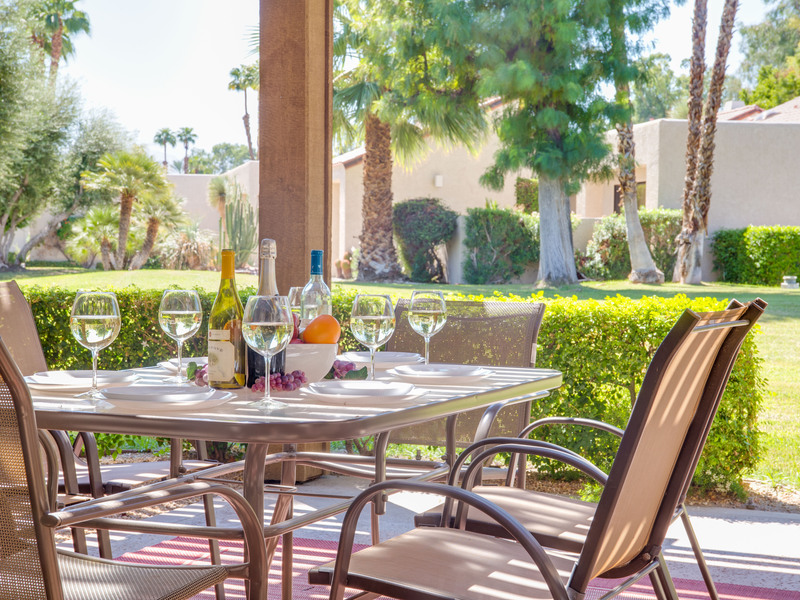 Grocery stores are very nearby and it is close enough to Downtown Palm Springs to pop in for a great Happy Hour, dinner and shopping, but far enough away to be quiet, calm and very relaxing. 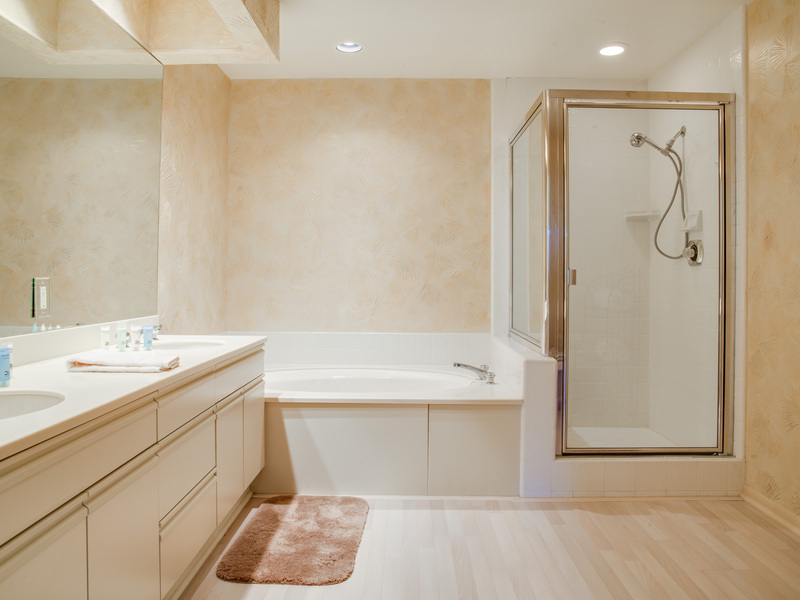 We thoroughly enjoyed this property! WE WILL DEFINITELY RETURN!!! 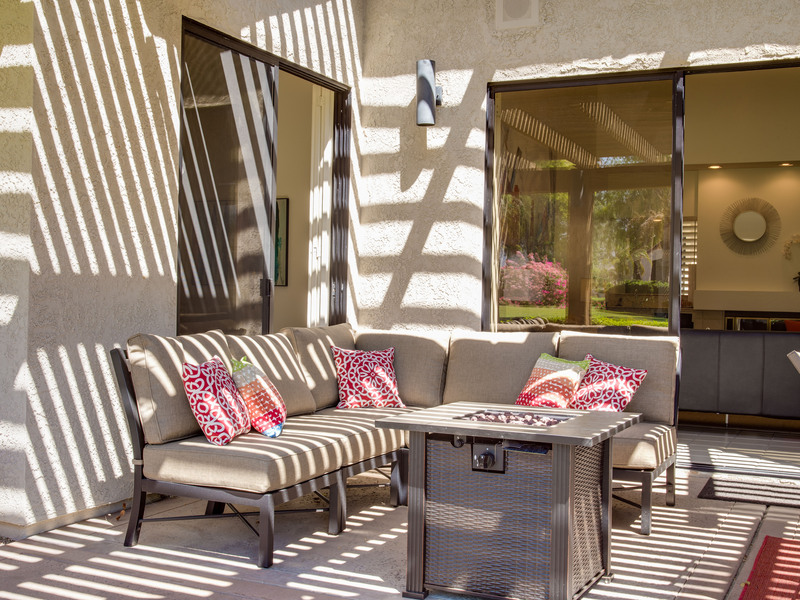 THANK YOU FOR SHARING YOUR HOME!" 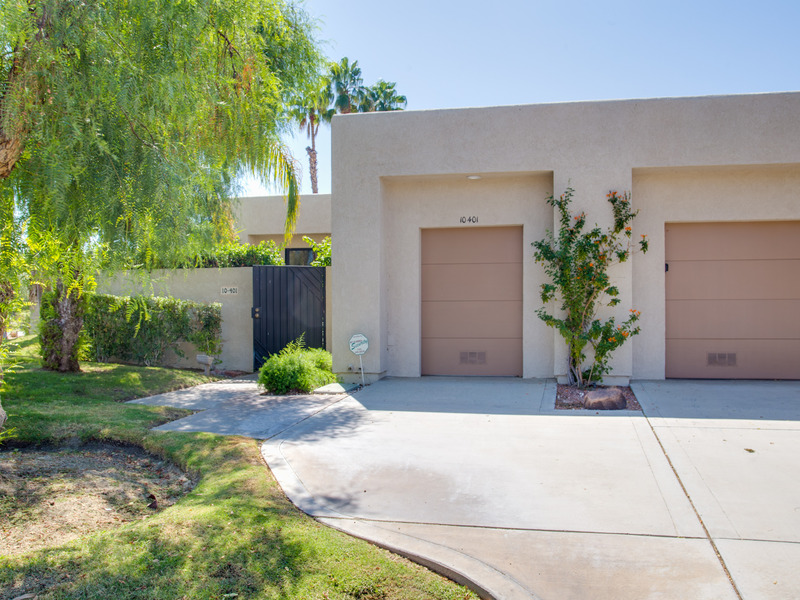 "Words are not adequate to describe the beauty and comfort of this home in Rancho Mirage! 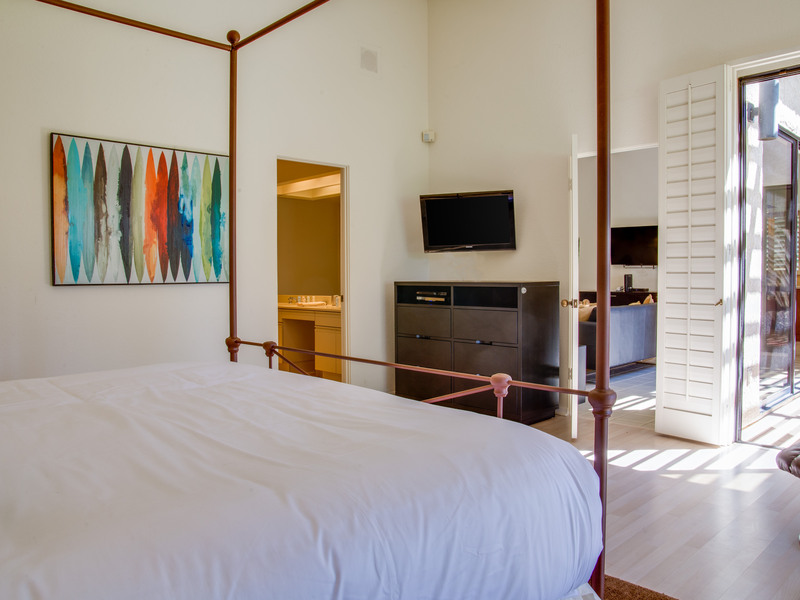 Each room is decorated beautifully and the bedrooms are spacious with the most luxurious towels and linens! 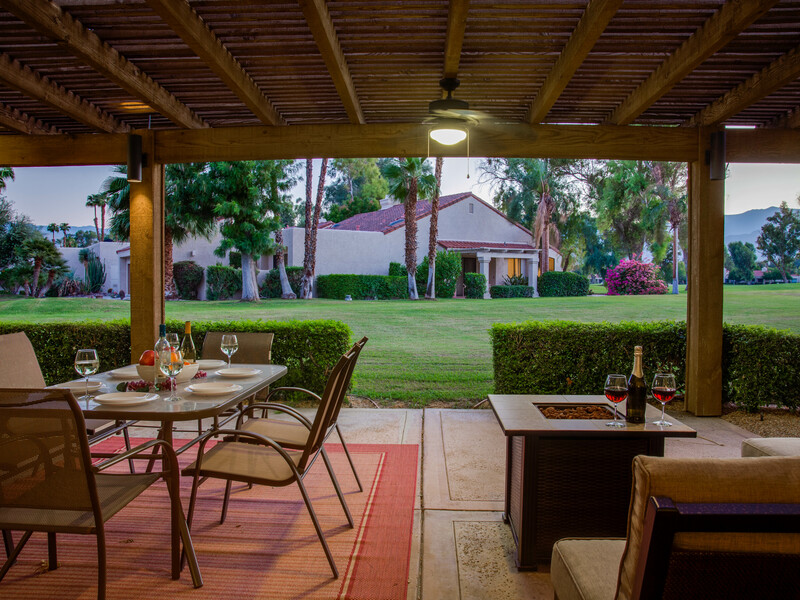 We loved sitting on the patio in the mornings, enjoying our breakfast while looking out over the gorgeous golf course. The pool was just across the way and we saw herons and egrets as we sat by the lake and soaked in the hot tub. We stayed for four nights and wished we were there for four weeks! Thank you so much for making our spring break so special! " Just what we wanted! No Surprises! 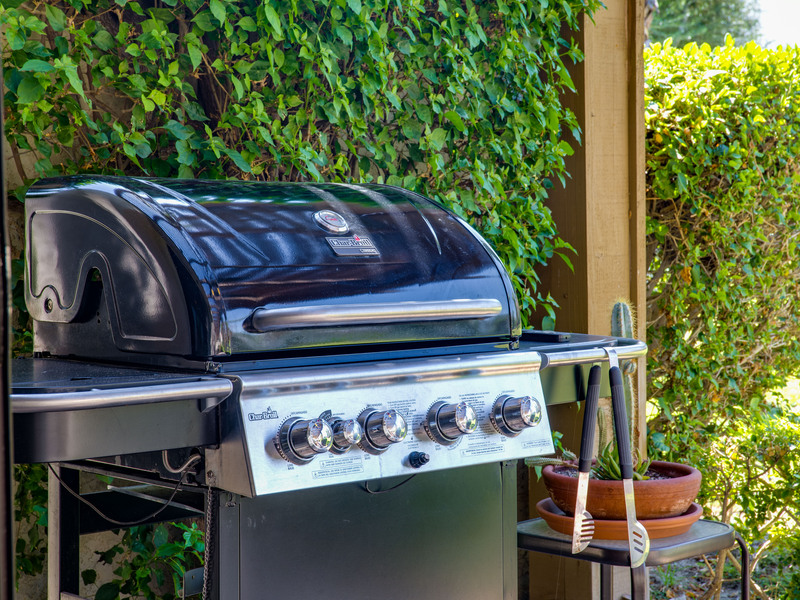 "We were looking for a great value and we found it here. The home was immaculate. The location was perfect. And life on the golf course was easy. The pictures don't do it justice ------ so much more beautiful in real life. We never felt so relaxed on vacation before. Thank you! Thank you! Thank you!"